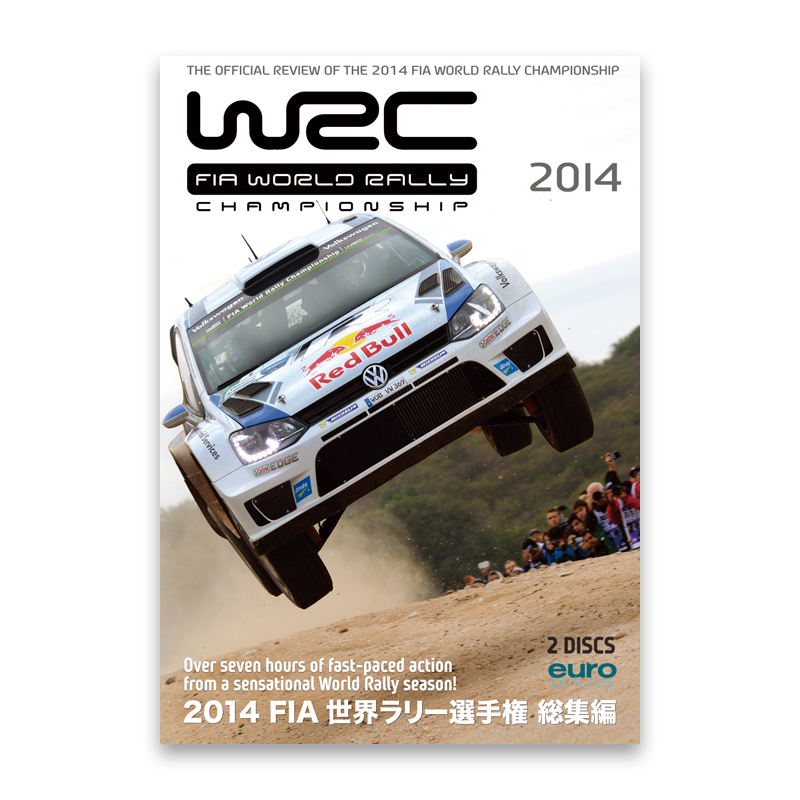 A Duke ® DVD © FIA 2014. An official product of the FIA World Rally Championship, published under licence of the WRCPromoter GmbH and the Fédération Internationale de l’Automobile. “WRC” and the WRC logos are registered trademarks of the FIA and are used under license by Duke Marketing Ltd. All rights reserved.